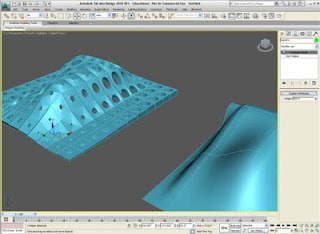 Tutorial covers methodologies of using poly-surfaces with paneling tools plug-in. 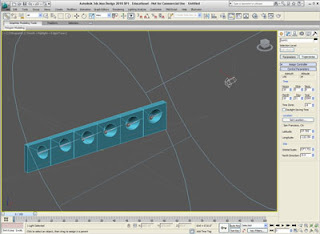 This tutorial covers how to create both standard and custom paneled surfaces using paneling tools, how to manipulate the thickness of the surface, and how to save a custom 2D pattern to the default library. This tutuorial covers an introduction to Rhinos latest version of the fantastic paneling tools plug-in. 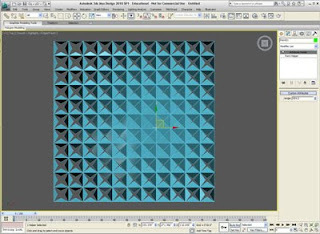 Covered are various ways of generating point grids with or without surfaces, generating 2D panels from the paneling tools library, generating custom 2D panels, manipulating the geometry of the point grid manually and with the shuffle tool, generating a backing frame using fin edges, and the planar lips command giving edges to panels after they are unrolled. Using wire parameters and an attractor point to vary the opening in a panel system through the control of rotation. 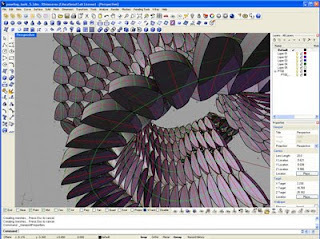 Tutorial covers the use of wire parameters to create an attractor point that effects the thickness and appature of a paneled surface. Covered also is the ability to manipulate the surface using the patch deform modifier. 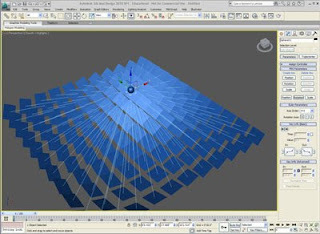 Tutorial covers the creation of a panel system that is parametrically connected to a sun system. Utilizes the look at constraint, skin modifier, and bones. Using the 'Look At Constraint.' 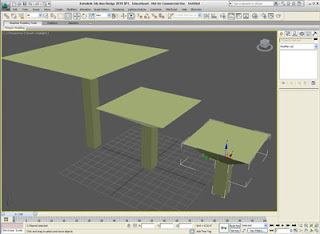 A simple method of linking and controlling arrays of objects with a single object. 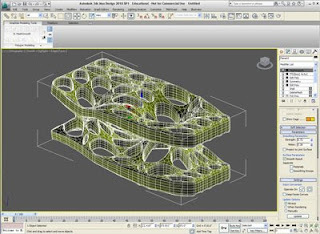 Tutorial covers two different methods for adding 'structural' depth to a surface structure utilizing some of the methods already presented in addition to the symmetry and lattice modifiers. 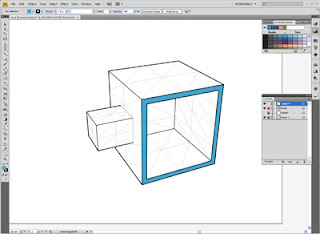 This tutorial covers a brief introduction to the plug-in Illustrate! 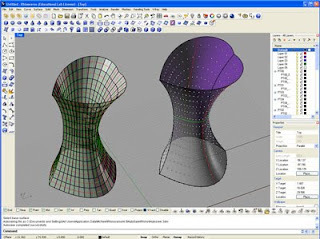 which facilitates the output of vector line files from 3D Max - which can be edited in programs such as illustrator - but also does a a very good job at straight output. A 30 day, full functional, trial version is available at this site. In this tutorial I cover some of the new polymesh modeling tools available in the latest version of Max. 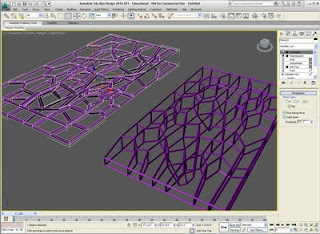 Covered are: using loops(inserting, moving, removing), selection methods, generating topology, working with (polygons, edges, and borders), quick slice and split command. 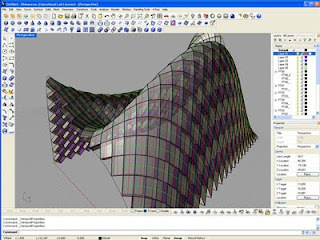 In addition the modifiers: shell, symmetry, and mesh smooth are used.